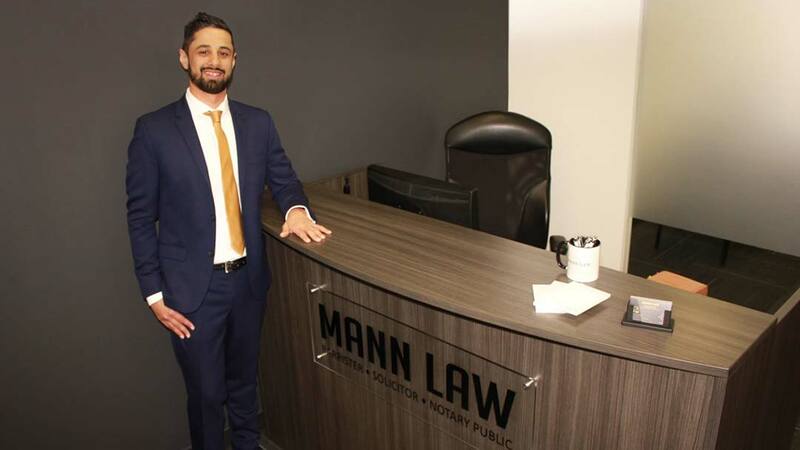 Mann Law is a general practice law firm which focuses mainly in the area of criminal defence and personal injury legal services, primarily to the Calgary area. At Mann Law, each client receives a prompt response with insightful legal advice and a thorough understanding of the judicial process. At Mann Law, there is a thoughtfulness and assistance given to you that will put you at ease. At Mann Law Personal injury claims are handled efficiently, recognizing fair compensation is important to you and your family’s well being. Successful resolution is the time at which we collect fees, not prior to. 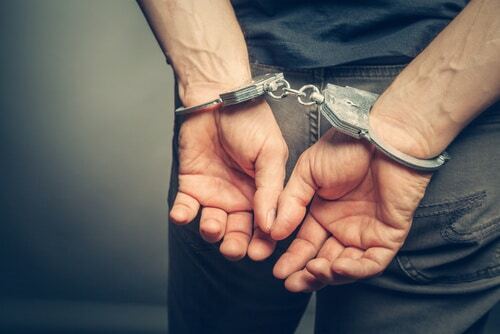 Navigating the details of the justice system when it comes to criminal defence charges, can be complex and demand a dedicated experienced lawyer. Call now for a free consultation, a flat fee quote will be provided to you after the consultation. I have been doing real estate business with Mann Law for over a year now. Ramanjit is a very thorough and competent professional who always has my clients best interests in mind. I am completely informed when Ramanjit is handling my real estate transactions and know my clients are in very good hands. Ramanjit always takes my calls, emails and answered any questions I may have. Mann Law has become a key part of my business. Ramanjit is a solid lawyer who practices nothing but the best customer service methods. I sincerely appreciate all of the help and professionalism shown by him and his firm. I have known Ramanjit for a number of years. I am a retired lawyer and businessman in Calgary, Alberta. Ramanjit has handled a number of personal legal matters on my behalf and I was very satisfied with the excellent service. Furthermore, I have referred a number of former clients and friends to him for a number of different legal matters and have received nothing but excellent reports back on the quality of work that he has done. I have no hesitation whatsoever in recommending Ramanjit for any and all legal services you may require. Ramanjit represented me in 2016 and I couldn’t be more happier with the outcome of my case. Ramanjit was very professional, competent and had great communication skills. He helped me step by step through the legal process from the start to finish. All of my questions and concerns were addressed in a timely manner. I was recommended to use Ramanjit and now I recommended him to my friends and family. It was pleasure working with Ramanjit and his staff. He is very knowledgeable, overly attentive, has fast response times and provides an overall great service. You can’t go wrong with Mann Law Office.